* Blue Swami's fungi website has excellent photos and descriptions of Australian found species that I've not seen documented elsewhere. 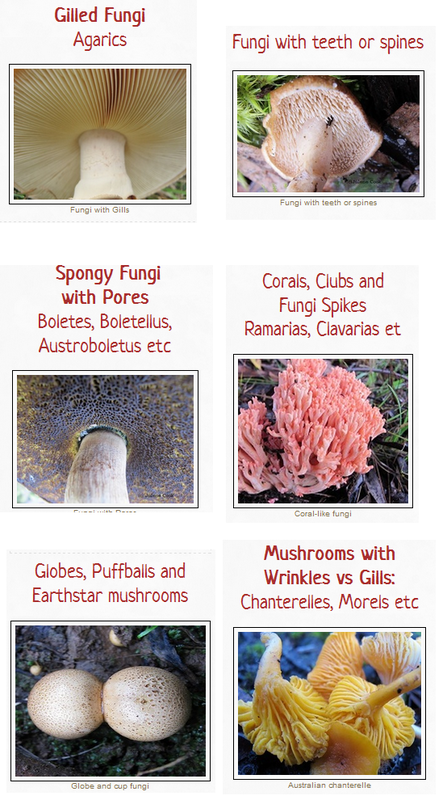 * Sydney Fungal studies website has a great collection of scientific and general articles on fungi topics. The medium sized gallery has no particular arrangement and no descriptions. However, it includes a lot of hygrocybes not seen elsewhere and the group has regular events and forays. * Bill Leithhead's Fungi site is an excellent reference for identifying Australian fungi. There are good photos of a large number of species, along with descriptions and both internet and printed references for each identification. 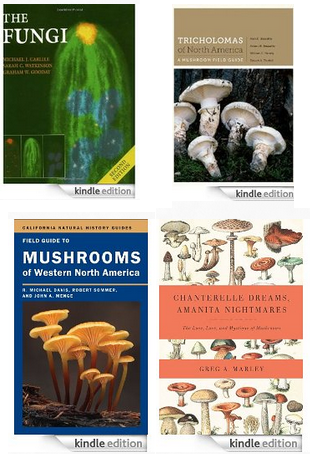 There are also helpful pages on photographing fungi and other topics. * Perth Bushland Fungi website has a free e-book download with many species not featured elsewhere. Reports of the group's fungi surveys around Perth are also valuable. 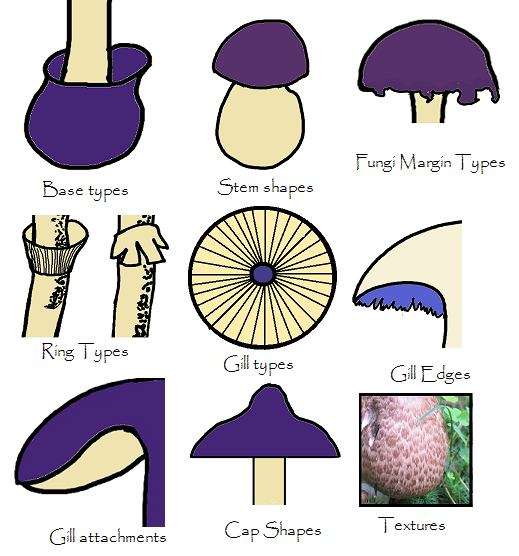 * Tall trees and Mushrooms has detailed entries about 30 Australian mushrooms that may be or are edible. * Australian fungi blogspot has quite detailed info and excellent photos of a limited number of species. Blog posts are helpfully organised by fungi colour. * The Australian National Botanic Gardens site has a wealth of information as shown in the pages below. 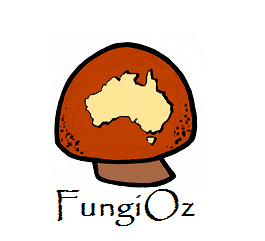 * FungiMap is the citizen-science organisation dedicated to putting Australian fungi on the map. Includes how to articles on describing and surveying fungi and has an online data base of the first hundred species targeted for distribution mapping. *Steveaxford's smugmug gallery has probably the best fungi photos on the web. Have a look at his calendars for instance. * Lockwood Taylor's fungi photos have species from all over the world. * Alison Pouliot runs fungi worships, forays and photography classes. Her extensive photo archive needs a pass nerd to access. * Oyster Creek Mushroom Company (Maine, US) sell oak grown Shiitake, Dried Mushrooms, Mushroom Powders, Oils and gift boxes as well as seasonal wild Porcini Oyster , Chanterelle, Black Trumpet , Hen, Chicken of the Wood, and Morels.